In almost all personal injury cases you will have to go to see a medical expert appointment which will probably last for less than an hour. Good practice is to always instruct an independent expert rather than your own Doctor and in most cases the appointment will be reasonably local to you. 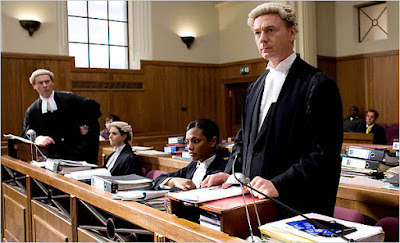 In some cases, particularly if your opponent says they were not to blame, it may be necessary for you to meet the solicitor again, or to attend a meeting with a barrister. Your solicitor should be able to ensure that any meetings take place reasonably close to where you live. However, if you live a long distance from the nearest city you might have to travel quite a distance to see a medical expert or a barrister. I have been practising for 25 years and I am happy to travel over the North West and North Wales to deal with my clients. I guarantee home visits or visits to a neutral venue near to you at a time that suits you if you can't make it to the office. 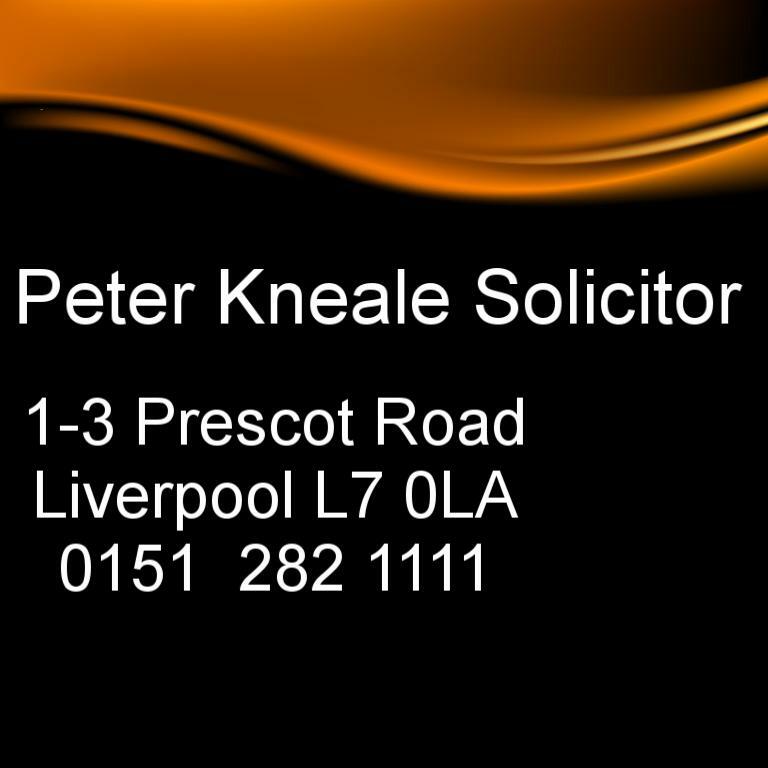 If you have a claim and would be interested in a telephone consultation, contact me on 0151 282 1111 or use the contact form on the website's home page, Peter Kneale Solicitor. Alternatively, if you are based in the North West then call in to our office at 1 Prescot Road, Fairfield, Liverpool, Merseyside L7 0LA.